Around Black Friday and Cyber Monday, you can find some of the year’s best savings. We’ve rounded up the biggest deals from Australia’s best online mattress brands – check them out. From browsing in our PJs to fast, free, delivery, there are many reasons why we’ve fallen in love with online shopping. The biggest one is price. Buying online tends to be cheaper as online retailers have less overheads than their in-store rivals. Even though online prices are already attractive, Black Friday and Cyber Monday offer some seriously special pricing. If you want to snap up a mattress at an even-more-wallet-friendlier-than-usual price, this guide’s for you. Looking for a mattress deal on Black Friday? We track prices on mattress brands all year long, so when Black Friday rolls around, we know exactly which deals are worth your time and which are just hype. See below for our top picks so far, or jump ahead to see all the Black Friday deals we're tracking. Save $150 on your purchase of any Eva mattress. Use coupon EVA100 at checkout. Cyber Monday Sale. Take $400 off Koala Summer Bundle (Mattress + Bed Base + 2x Pillows). Ends today. Black Friday Deal. Get $250 off a Sleeping Duck Bundle (Mattress + Fitted Sheet + 2x Pillows). Black Friday is the name given to the day after Thanksgiving. It’s considered the first day of the Christmas shopping season. This means retailers go hard offering special deals and discounts. In 2018, Black Friday is November 23. In recent years, Cyber Monday has joined Black Friday. It’s the Monday after Thanksgiving and is aimed at encouraging people to shop online. Online retailers, like Amazon, offer insane Cyber Monday deals. Sales last longer online. They usually run on Black Friday, plus before and after it. This gives you more time to find the best mattress for you, without having to make a snap decision under a stressful time limit. You won’t be battling the crowds on the high street. Instead, you’ll browse and buy from the comfort of your couch, without changing out of your PJs. Ahh, much more relaxing. You’ll find the best deal on Black Friday. Which means the mattress you’ve had your eye on for a while will be the cheapest you’ll find it. It’s the perfect excuse to buy. 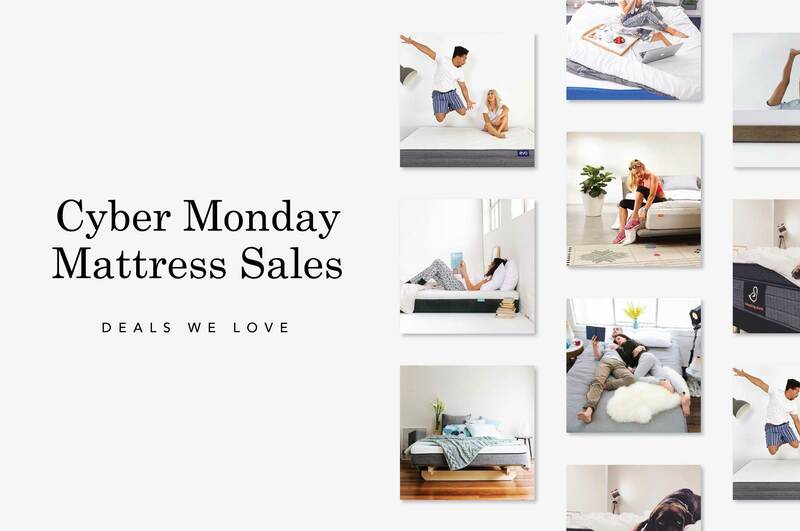 This guide presents the best online mattress deals available in Australia on Black Friday and Cyber Monday 2018. If you’ve been tempted by an online mattress in the past but haven’t bought, this guide is for you. Or if you want to know the best Black Friday mattress deals in Australia, but don’t fancy trawling the net for them, we’ve done the hard work for you. You’ll find them all here. At Betterbed, we make mattress buying simple. Our mattress reviews are collected from real customers’ insights, expert opinions, and unbiased data. Our easily understandable approach helps you compare choices and find the right mattress for you. Buying a mattress online is better than buying in-store: bold, but true. Let’s start with online mattresses being better priced. With no expensive showroom, online mattress retailers have low overheads. Which means these savings get passed onto you, through low prices. You also get more options of mattresses online as you’re not confined to expensive showroom models. Browsing online allows you to decide in your own time which mattress is right for you. There’s no pushy salesperson going for the upsell. Another bonus of shopping online is that you’re better informed. With sites like ours, you’ve got tonnes of information at your fingertips. You can read real customer reviews and understand the pros and cons of each mattress. This helps you make an informed decision. 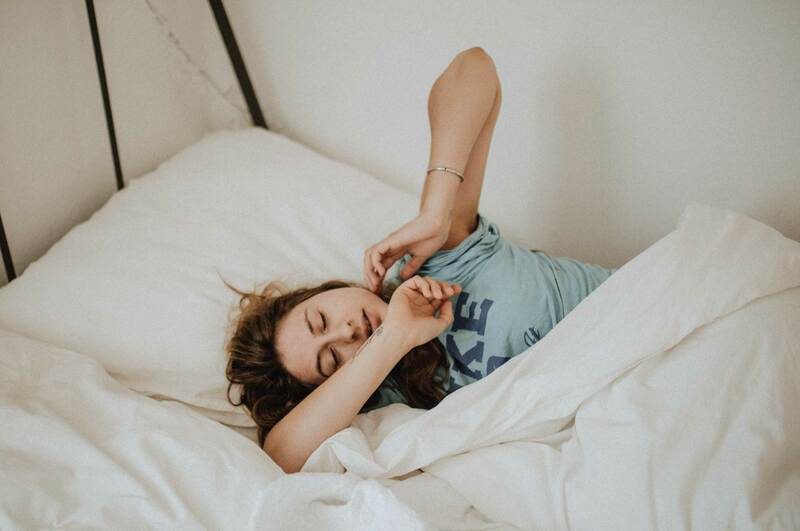 The biggest reason buying a mattress online is better than buying in-store is that online mattresses offer a sleep trial. In-store, you can only lie on a mattress for a few minutes before making your decision. With a mattress in a box, you can sleep on it for many nights, sometimes up to 100, before deciding whether you want to keep it. If it’s not working, you can return it for a full refund. It’s risk-free mattress buying! Finally, there’s not one mattress that works for everyone. Your sleeping style and firmness preferences are unique to you. To find your ideal mattress, you need to research different models, manufacturers and types. You need to understand what customers really think about the mattress. You need to inform yourself, not rely on a salesperson. You need upfront pricing, quick delivery, and easy set up. Ideally, you need to sleep on it to ensure it’s the right fit. Buying a mattress online gives you all of this. Sign up for a mattress retailer’s newsletter. You’ll get early notice of when a sale is happening. Then you can ensure you (and your credit card) are around and ready to buy. You could also try Price Spy. Put in the mattress you’re after and get emailed when it drops in price. What are you looking for? A memory foam mattress, a pocket spring? Knowing what you’re after will make your shopping more efficient. A snap decision driven by a low price could result in a bad mattress. And worse, a bad night’s sleep. Do your research and choose well-reviewed mattresses. Check out our reviews of Australia’s best mattresses. They’re impartial and fact-driven and include real customer insights. Online mattresses already offer competitive pricing. On Black Friday and Cyber Monday, prices are slashed further, giving you some of the year’s best deals. Plus, special offers are run to entice you, like discounts off accessories such as pillows and bedding. 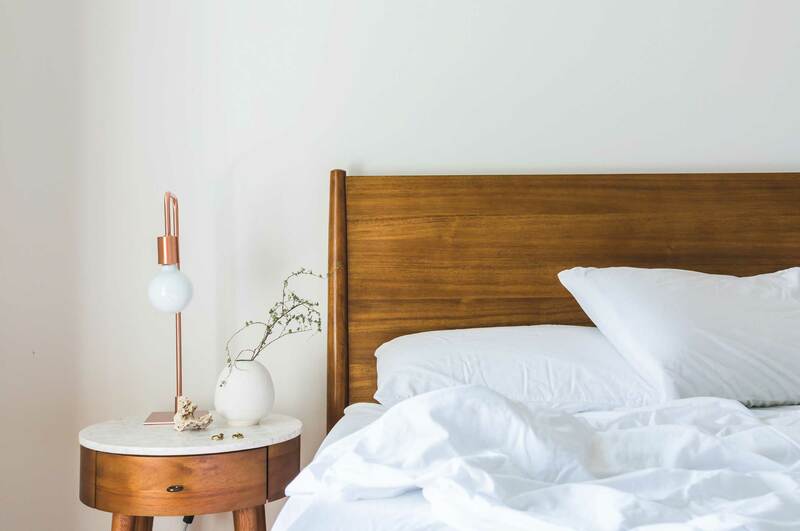 Below, we’ve rounded up the biggest discounts from some of Australia’s best online mattress brands. 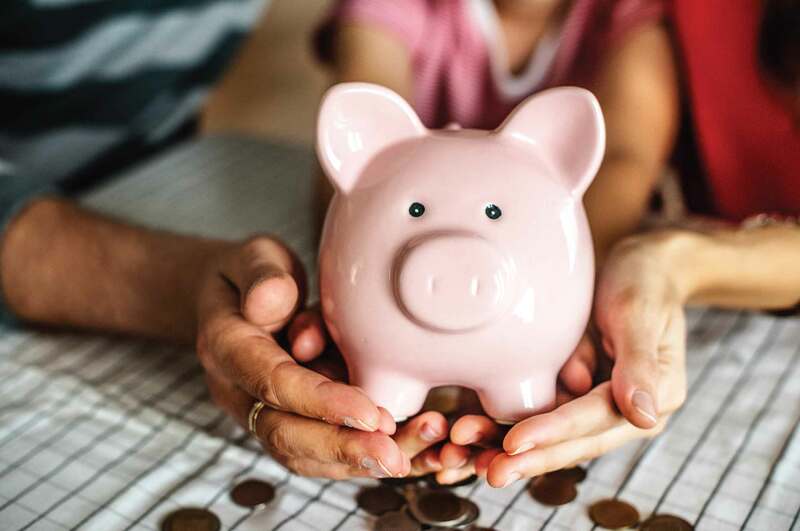 Take a look and prepare for some sweet (money saving) dreams! Cyber Monday Sale. Take 25% off any Ecosa purchase. Use code 'FM25' at checkout. Ends 26/11. Cyber Monday Sale. Get up to $400 off your Ergoflex mattress. Save 25% at checkout. Cyber Monday Sale. Save $100 on your purchase of a Hugo Mattress. Cyber Monday Sale. Get $350 off any Noa Mattress or Bed. Automatically applied at checkout. Black Friday Sale. Save $100 on any Sommuto Mattress. Use coupon CYBER100 at checkout. Ends 26/11.